Sealing an engine block coolant leak can seem like an impossible task. 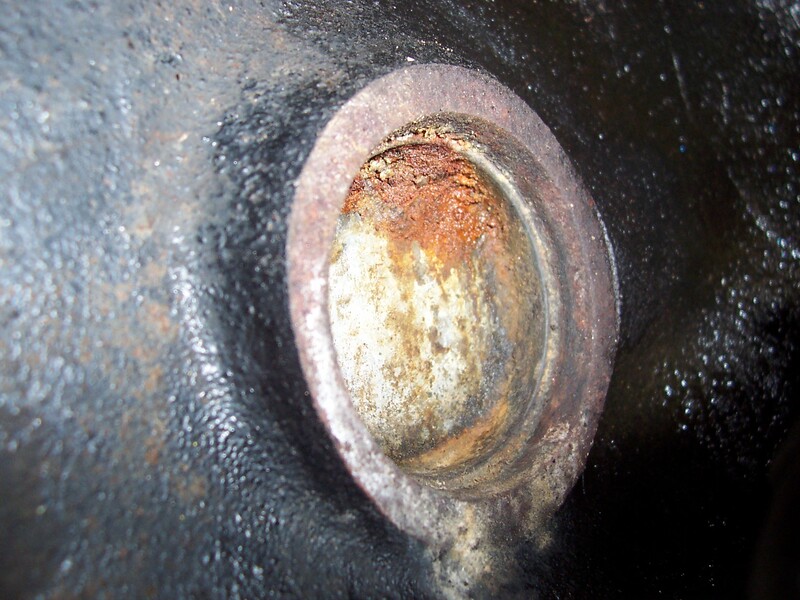 The engine block in your vehicle is one of the places where cracks or leaks look like a non-repairable problem. There are certain years and makes of engine blocks that are prone to cracking or leaking. Before you purchase a used vehicle, it is a good idea to do as much research as you can to discover if they are prone to any failures. 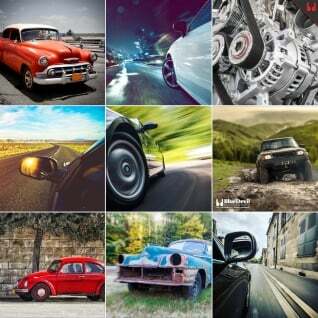 Many popular cars have automotive forums which are a place specifically for owners to swap stories and talk about maintenance issues, upgrades or simply how much they love those vehicles. If you consider yourself a savvy at home mechanic, these forums can yield a lot of useful information, but the good is usually well mixed with the bad and useless so unless you know what you’re doing, it is best to stay away from those forums. There are, however, some other great places where you can find information from owners of a similar make a model vehicle. One place to find good reviews is www.edmunds.com. Edmunds is a new and used care valuation website but often contains some great information on late model cars and what owners say are the pros and cons of owning them. Another interesting resource is www.carcomplaints.com. This is a website where people can list problems they have had with a particular make, model and year vehicle. If certain complaints come up regularly it can be an indication that there was a defect in the manufacturing of these vehicles or that certain parts brake often. While you’re doing your research on whether or not the vehicle you have or are hoping to purchase has any regular issue, remember that people usually only complain on these websites and rarely take the time to share their good experiences. Also, remember what may seem like a lot of complaints may only represent a tiny portion of those vehicles actually on the road and may be isolated incidents. Whether you have a coolant leak that is regularly associated with your particular vehicle or one that other drivers haven’t experienced, sealing the leak should be surprisingly easy. If the leak is coming from a hose, you can check out our article about fixing that leak here: How to Fix a Radiator Hose Leak. If the leak is not coming from a hose, then there is a good chance you have a leaking freeze plug or small crack in your engine block. Rather than wasting your time climbing around under your vehicle and trying to find where the leak is, you can use BlueDevil Radiator and Block Sealer to stop the leak quickly and easily. Simply slowly pour BlueDevil Radiator and Block Sealer directly into your radiator as your engine idles from a cold start. BlueDevil Radiator and Block Sealer is a liquid sealer that will not harm or damage your engine so it can stay in your cooling system until your next cooling system flush. It is possible that you have a cracked block but that would mean the water is leaking out of the block rather than into it. We recommend applying a bottle of BlueDevil Radiator & Block Sealer (http://store.gobdp.com/radiator-block-sealer-00205/) to your cooling system. This should help stop any water loss you are experiencing. 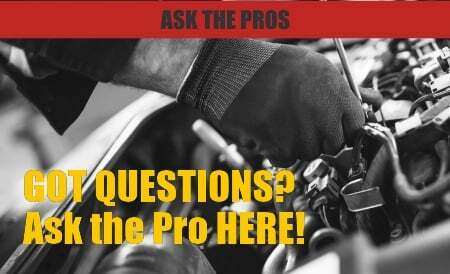 Signs of a Blown Head Gasket — Why is My Car leaking Oil?